Gracious Living! Performance, Style and Comfort! What you would expect from a Lexus! Check it out before its gone! 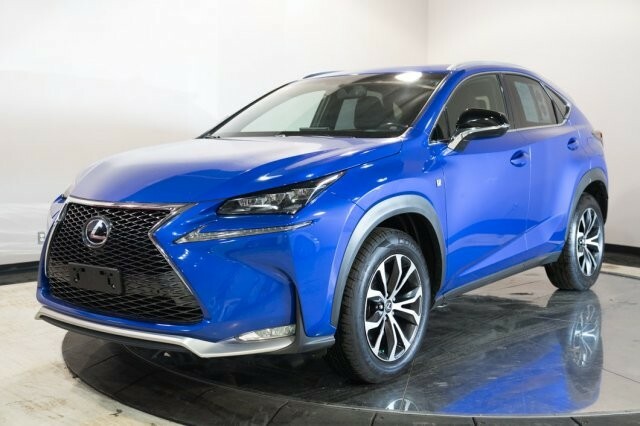 Nice list of amenities!2016 Lexus NX Ultrasonic Blue Mica CARFAX One-Owner. Clean CARFAX. 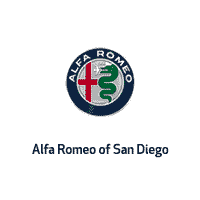 28/22 Highway/City MPGAwards:* 2016 KBB.com Brand Image Awards * 2016 KBB.com Best Resale Value Awards Come see us at Alfa Romeo and Fiat of San Diego where all of our pre-owned vehicles go through a 150 point inspection by an ASE Certified Mechanic. www.fiatofsd.com and alfaroemoofsd.com Phone: 858-492-9200.